Picture yourself bathing in the beautiful summer sunlight as you’re waiting for your turn to tee off on the next hole. Now quit dreaming and make that vision a reality! 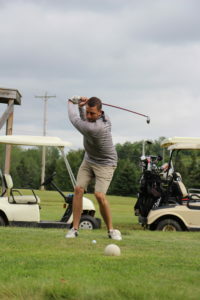 Bomber’s Golf Course features a 9 hole course that is well maintained and competitive for golfers of any skill level. Practice your skills, take on your friends and family, and spend quality time with those who matter most. What else could you ask for?! To learn more about the course, check out the About Bomber’s page! To get pricing information, check out the rates page! Our members and guests find a lot of reasons to love Bomber’s! Between our friendly staff, events, and our adventure center we have a lot to offer! 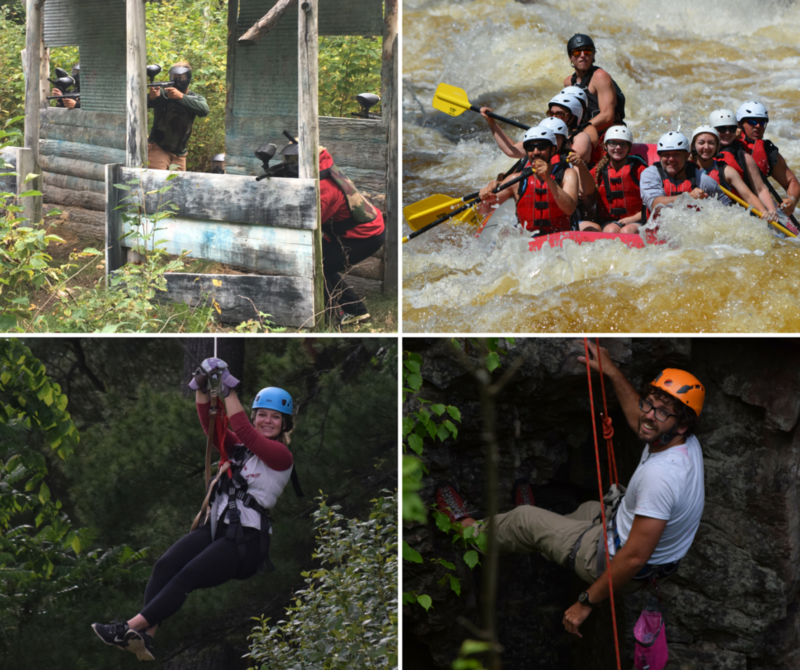 For more information, visit www.wildmanresort.com!